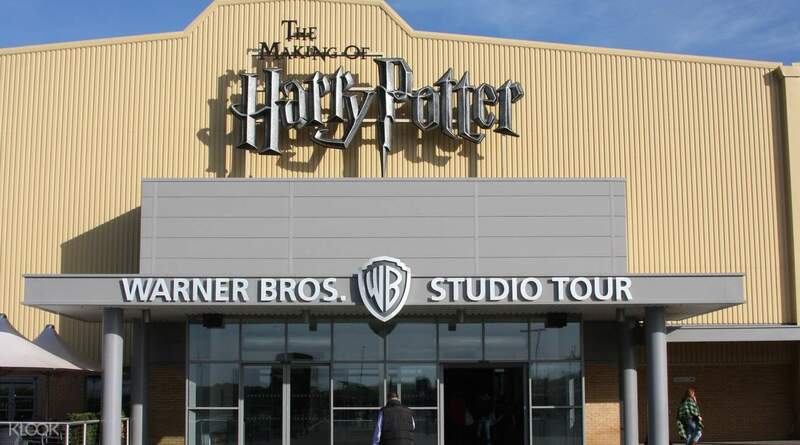 Set off on a magical adventure on a full day tour to Warner Bros. Studios in London - a must-do for Harry Potter fans! Arrive at the meet up location at Birmingham New Street or Birmingham Coach Station ready to board the themed bus. Enjoy free WiFi on board as you make your way direct to Warner Bros. Studios to the northeast of London. Just like the books and films, your journey begins at the Cupboard Under the Stairs at the Dursely’s home on Privet Drive, then enter the spectacular Great Hall feeling like it’s your first day at Hogwarts! Explore the studios, Hagrid’s Hut, Dumbledore’s office, the Gryffindor Common Room and the Burrow, and be wowed by the intricate level of detail, you’ll even see Dumbledore’s Pensieve and the animatronic door to the Chamber of Secrets. From riding a broom in the green screen experience, to boarding the Hogwarts Express on Platform 9¾, you’ll discover all the secrets of filmmaking as well as the special animatronics and prosthetics created for the Harry Potter films. Top off the magical four hours experience by purchasing a Butterbeer before heading back to Birmingham. 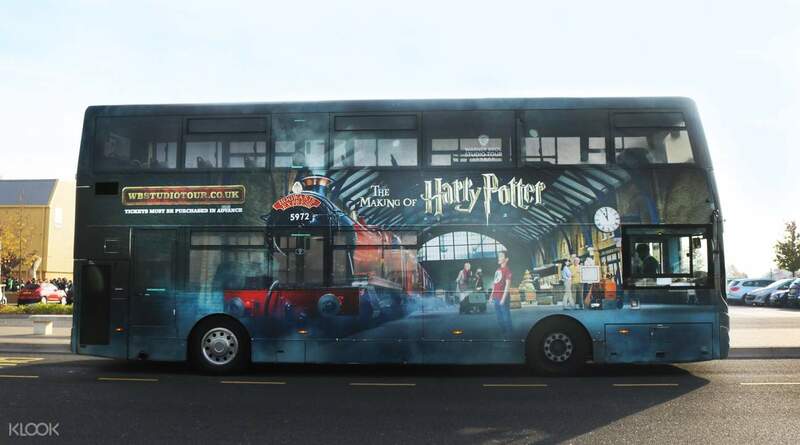 Board the themed Harry Potter bus at Birmingham New Street or Birmingham Coach Station with Harry Potter movies and free WiFi onboard! Warner Bros. Studio Tour London - the Making of Harry Potter (Birmingham Departure) is a wonderful tour. You can see a lot in it. 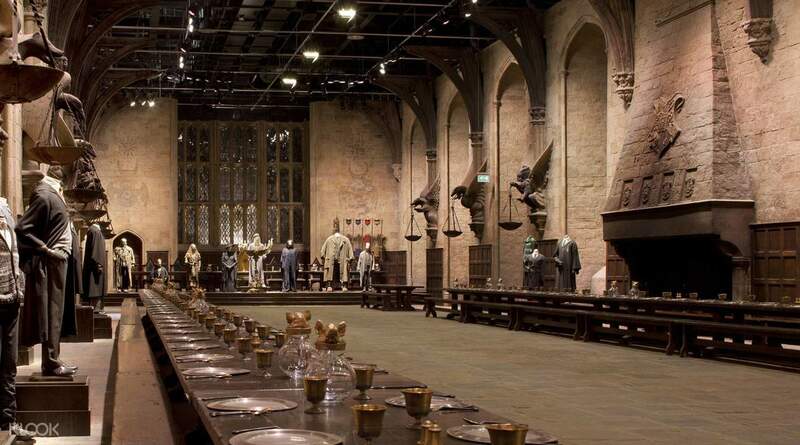 The studio has a lot of sets and props used in the making of the Harry Potter Series. Warner Bros. Studio Tour London - the Making of Harry Potter (Birmingham Departure) is a wonderful tour. You can see a lot in it. 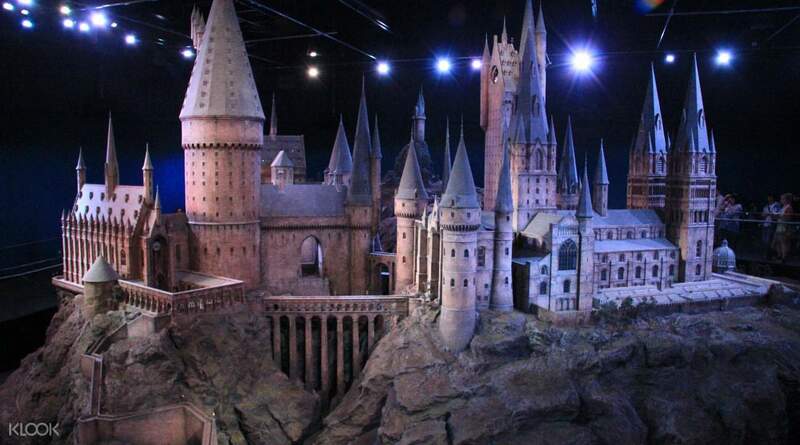 The studio has a lot of sets and props used in the making of the Harry Potter Series. The Warner Brothers studio is a good reflection of the making of Harry Potter movie series. How to turn ideas and inagineation into a movie, the hard work of the designer, the special effects, the creatures and all the characters are so amazing. A must go experience in London. The Warner Brothers studio is a good reflection of the making of Harry Potter movie series. How to turn ideas and inagineation into a movie, the hard work of the designer, the special effects, the creatures and all the characters are so amazing. A must go experience in London. we took the tour departing from Birmingham. and were sadly disappointed that we had to travel in a mini bus without Wi-Fi. not like what was advertised in the description of a Harry potter themed bus with the movie and Wi-Fi. our way back to Birmingham was the same. would have accepted it if we were told beforehand as there was not enough peoppe to fill the double decker. but now I'm feeling we overpaid. the studio tour was great. learnt how they did the movie. saw the sets. very informative And interactive for Harry potter fans. Didn't have to queue up for tickets. But everyone has to queue to get in. food at the cafes were expensive though and sparse. we took the tour departing from Birmingham. and were sadly disappointed that we had to travel in a mini bus without Wi-Fi. not like what was advertised in the description of a Harry potter themed bus with the movie and Wi-Fi. our way back to Birmingham was the same. would have accepted it if we were told beforehand as there was not enough peoppe to fill the double decker. but now I'm feeling we overpaid. the studio tour was great. learnt how they did the movie. saw the sets. very informative And interactive for Harry potter fans. Didn't have to queue up for tickets. But everyone has to queue to get in. food at the cafes were expensive though and sparse. Agent dont coperate with us. I booked 2 tickets and there was only 1 seat left. Agent dont coperate with us. I booked 2 tickets and there was only 1 seat left. Thank you for choosing Klook and taking time to leave us with a review. Kindly be reminded that there would be detailed terms and conditions for each activity. Upon checking, it seems like your booking is good for 1 Adult only. We appreciate your kind understanding and cooperation. Thank you! Thank you for choosing Klook and taking time to leave us with a review. Kindly be reminded that there would be detailed terms and conditions for each activity. Upon checking, it seems like your booking is good for 1 Adult only. We appreciate your kind understanding and cooperation. Thank you!